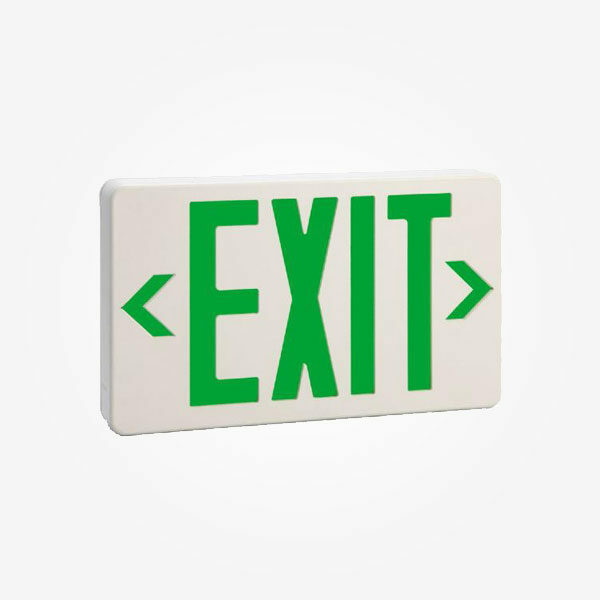 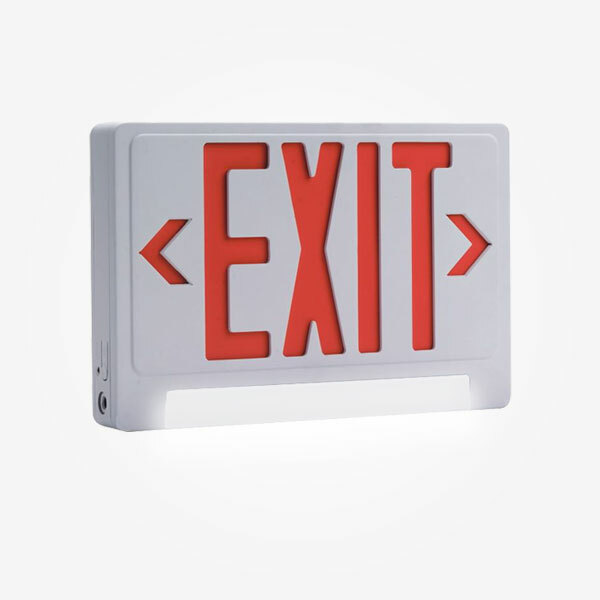 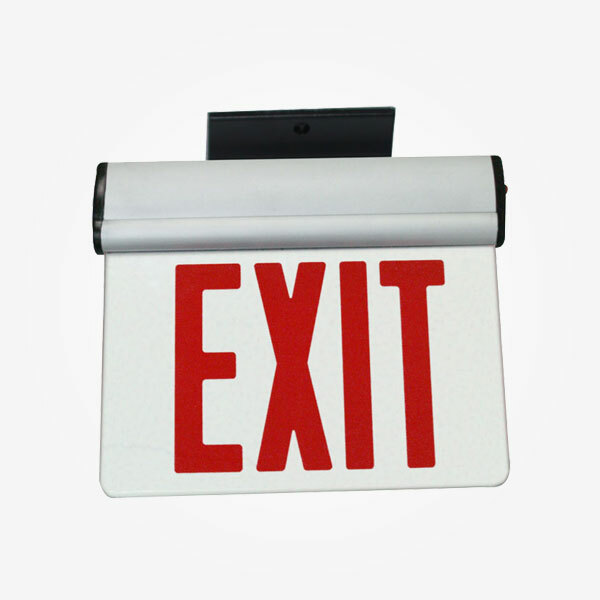 Our standard EXIT signs features performance and reliability in a compact, attractive and low profile package. 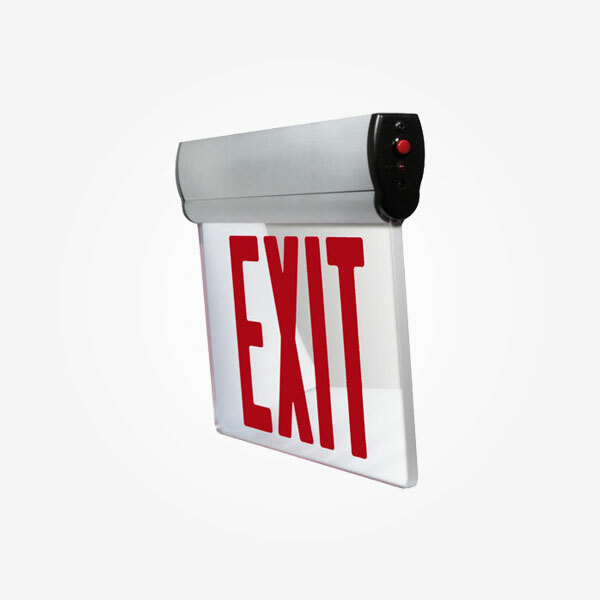 It is constructed from high impact, injection molded thermoplastic. 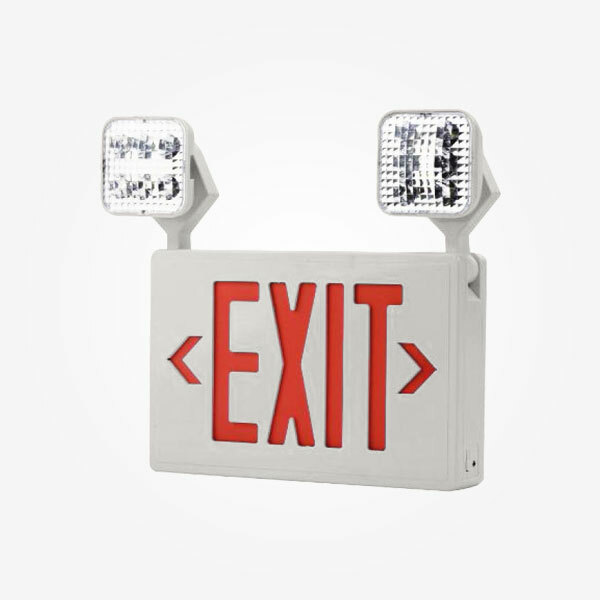 It comes standard in white. 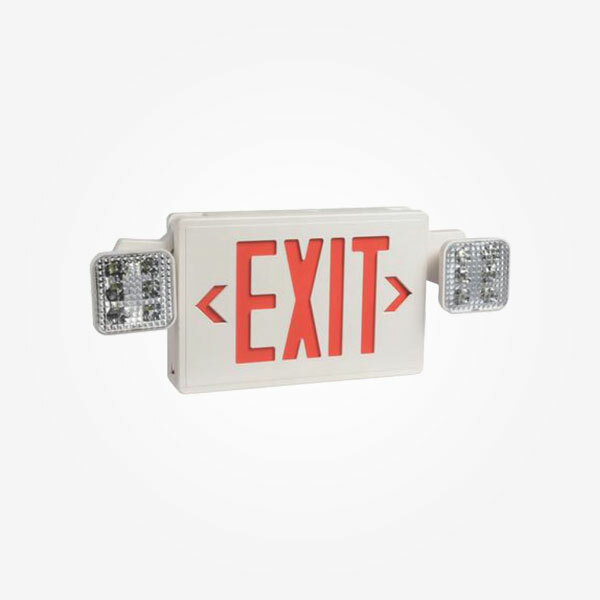 Field adjustable chevrons are standard.